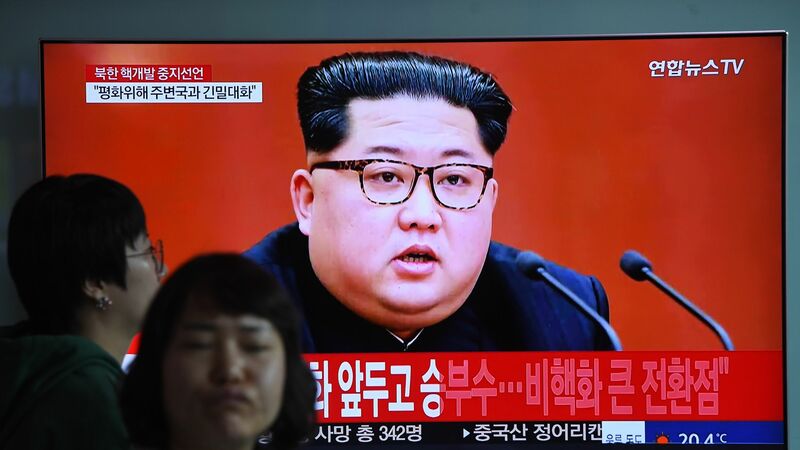 North Korea is working on one or two intercontinental ballistic missiles, according to satellite imagery and U.S. intelligence agencies, The Washington Post’s Ellen Nakashima and Joby Warrick report. The big picture: This is not surprising. The North Koreans did not agree to any details of denuclearization and it’s to be expected that they will continue work on fissile materials while no official orders have come from Pyongyang to halt that work. Be smart: “The new intelligence does not suggest an expansion of North Korea’s capabilities but shows that work on advanced weapons is continuing,” the Post says, but it certainly isn’t a sign of goodwill that they are indeed moving towards denuclearization.